ü International Shipping door to door Air/ Sea. ü Professional packing services for export: Commercial, personal belongings, Fine Art. ü Professional Loading, Packing, Crating and Palletizing. ü Packaging design services for export: Wood, Plastic, Aluminum cardboard. ü Packaging services and shipping of personal belongings Relocation (Aliya). ü Marine, Air and Ground All Risk Insurance . We Pack and Ship Anything, Anywhere ! Free estimate of client residence = NO CHARGE = NO COMMITMENT! 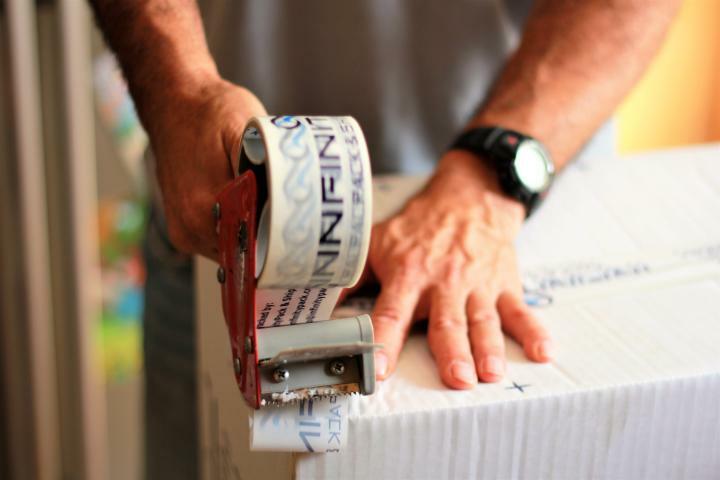 THE ONLY PACKING AND SHIPPING COMPANY IN JERUSALEM! !